After ten years of absence Swedish club, Djurgarden IF Fotboll are back in European football. Based in Stockholm, were the club is based in the Östermalm district, Djurgarden are an eleven-time Swedish champion. At the same time, Djurgarden’s glory days are somewhat in the past. Last champion in 2005 the club was without a title for over a decade. Coached by Özcan Melkemichel the club, however, is currently enjoying a bit of a renaissance. Finishing third in the Allsvenskan in 2017, the league runs from March to November, Djurgarden also ended their title drought by winning the 2017/18 Svenskan Cupen in May. Djurgarden, however, have never gone deep in a European competition. Their longest run was reaching the second round in the UEFA Cup in 1974/75 and the second round of the now defunct UEFA Cup Winners’ Cup in 1990/91. The Swedish club also has never reached the group stage of a UEFA competition and will try to rectify that dark spot in the club’s history this season. 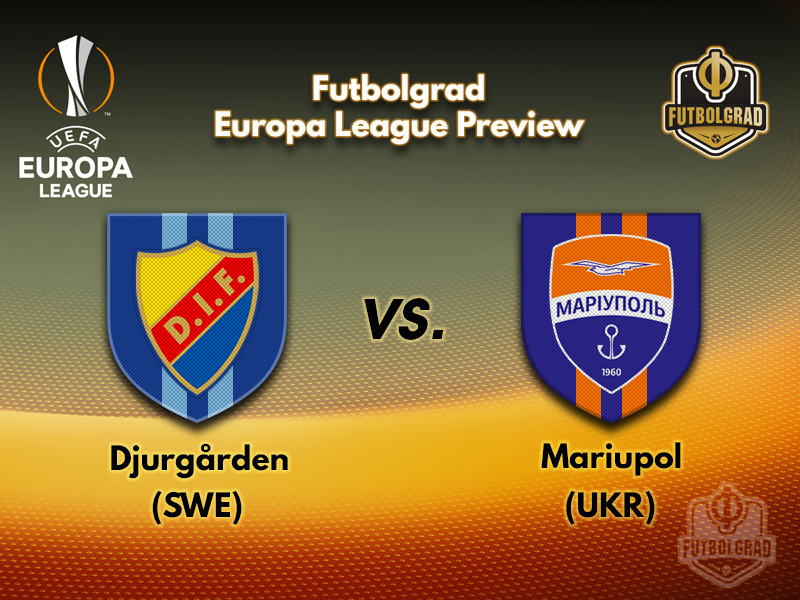 In order to make that happen, however, Djurgarden will have to get past Ukrainian side Mariupol. One big advantage for the Swedes will be that they are already in mid-season. After 14 games played Djurgardens IF are currently in fourth-place with 27-points, six points behind first placed AIK and three points behind second-placed Hammarby IF and third-placed IFK Norrköping. In a dogfight for the Swedish title, Djurgarden will, therefore, have the advantage of match fitness going into the Europa League qualifier against Mariupol. Mariupol, however, might benefit from the fact that this will not be the first competitive fixture of the season for the club. The 12-club Ukrainian Premier League opened its season last weekend with Mariupol facing Zorya Luhansk – a match that the club lost 1-2. Playing in their second ever European campaign, Mariupol were one of the surprise sides in the Ukrainian Premier League last season. Coached by Oleksandr Babych Mariupol finished fifth in the Championship round, which qualified the club for the Europa League second qualifying round. Firmly placed in the sphere of Shakhtar Donetsk Mariupol are based on the edge of the conflict zone in Eastern Ukraine. The conflict also had its impact on the club with Dynamo Kyiv refusing to travel to their first away game at Mariupol last season. Mariupol were eventually granted the three points, which in turn meant that Shakhtar and not Dynamo would walk away with the Ukrainian title – the two top clubs were separated by just two points at the end of the season. Despite the war in the Donbass continuing Mariupol will continue to play their Ukrainian Premier League home games in their home city. The return match against Djurgardens IF, however, will take place ion Odesa at the Chornomorets Stadium. 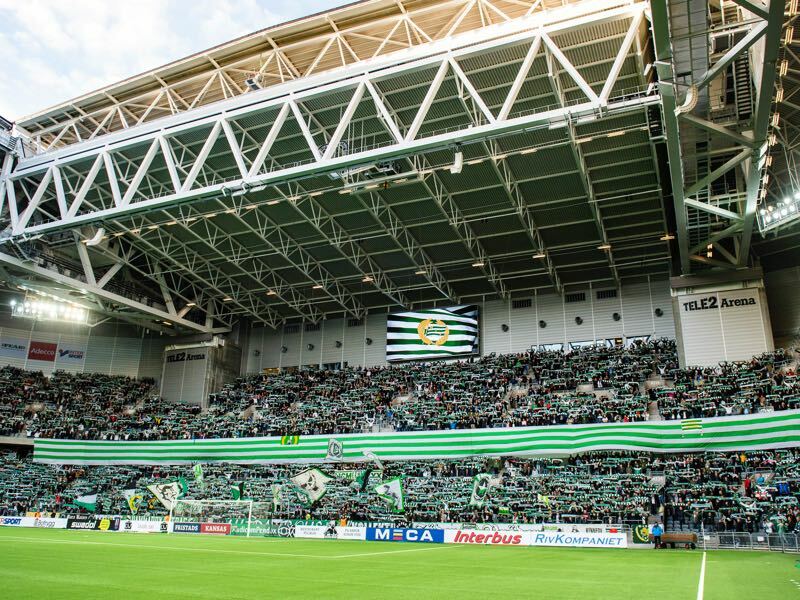 A circumstance that will give the Swedes a distinct advantage over the two ties as the club cannot expect a big support base for their home game. As a result, Djurgarden will be the favourites to ultimately advance – especially if they get a positive result at home on Thursday. The Zimbabwean forward Tino Kadewere is Djurgardens IF’s biggest star. The 22-year-old leads the club’s goalscoring charts with eight goals and two assists in 12 games. He has also added four goals and two assists in seven Svenska Cupen games this season. 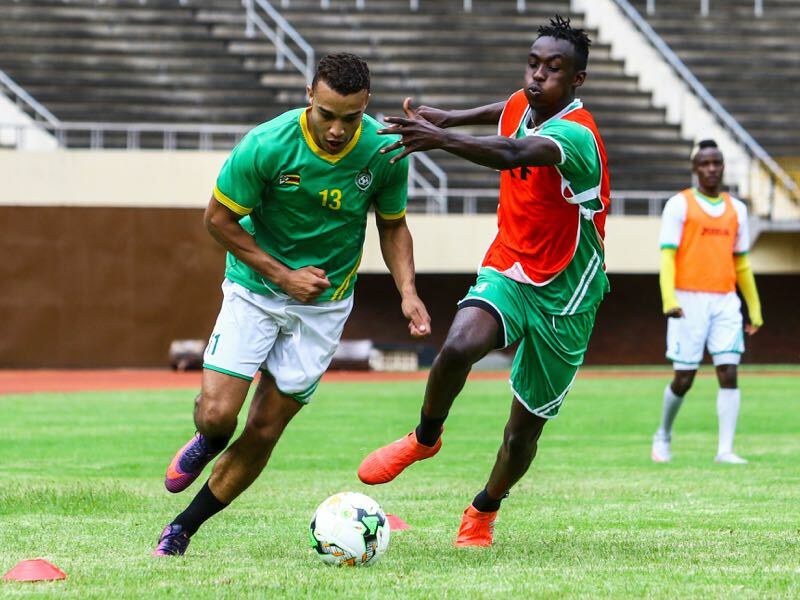 Signed from Harare City in 2015 Kadewere remained in Zimbabwe until January 2016 until he finally completed the move. Now, this season he finally looks like to have his big breakthrough season in Swedish football. Ruslan Fomin is the most experienced player in Mariupol’s squad. Signed from Shakhtar Donetsk this summer the 32-year-old former U-21 national team player first joined Shakhtar in 2005. Since then he has been on an odyssey that included playing for seven different clubs all over the post-Soviet space. This will be Fomin’s third stint in Mariupol and the striker hopes that his experience will be enough to guide Mariupol through the season and that he can convince the club to remain in Mariupol on a more permanent basis. This is the first time the two clubs face one another in a competitive match. Mariupol took part in the 2004/05 UEFA Cup and were eliminated by Austria Wien in the second qualifying round. Djurgarden last participated in the 2008/09 UEFA Cup where they were eliminated in the second qualification round by Trondheim based club Rosenborg. Futbolgrad Podcast – Episode 74 – Bring on the new Russian Premier Liga!